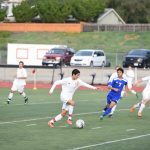 Friday, February 10, 2017 6:30 PM Grossmont High School AWAY 0 Valhalla High School HOME 4 Game Recap Norseman once again held their opponent scoreless with another dominating performance against the Foothillers. 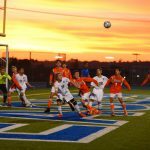 Norseman stayed on top with a 4-0 victory and remain undefeated in League play with last game next Friday against West Hills. 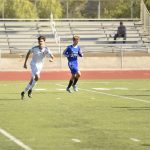 Wednesday, February 8, 2017 6:30 PM Valhalla High School AWAY 3 Granite Hills HOME 0 Game Recap Norseman picked up after the Varsity team win and dominated the game against Granite Hills. Norseman ended with three goals and clinched JV League Champions with two games to play. 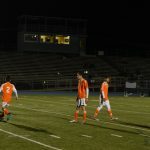 They remain undefeated in League play. 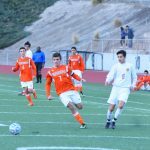 Monday, February 6, 2017 6:30 PM Valhalla High School AWAY 1 Grossmont High School HOME 0 Game Recap Norseman continued their win streak against the Foothillers in very wet conditions. 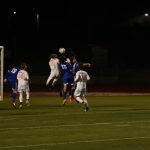 Continued with dominating possession and out shooting the Foothillers.Norseman are at Granite Hills on Wednesday and then back to Valhalla on Friday against Grossmont. 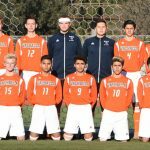 Friday, February 3, 2017 6:30 PM Valhalla High School AWAY 5 Monte Vista/Spring Valley High School HOME 1 Game Recap Norseman continue the win streak with another strong finish over the Monarchs of Monte Vista. Next game on Monday at Grossmont HS kicking off at 6:30pm. 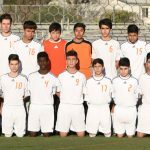 Wednesday, February 1, 2017 6:30 PM Valhalla High School AWAY 3 West Hills High School HOME 0 Game Recap Norseman continue their win streak against West Hills tonight with another strong performance. 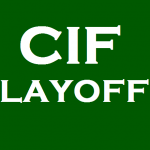 Next game at Monte Vista on Friday at 6:30pm.